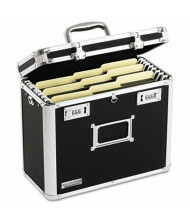 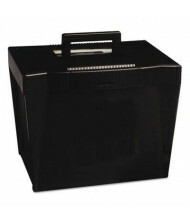 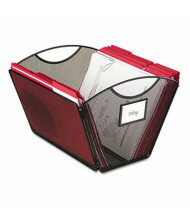 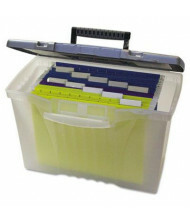 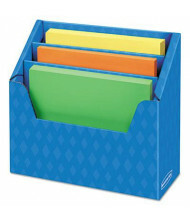 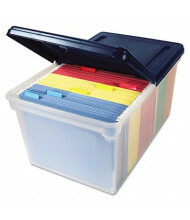 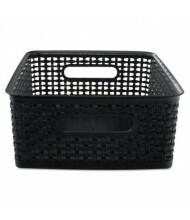 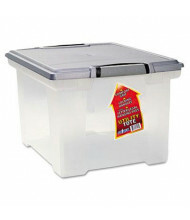 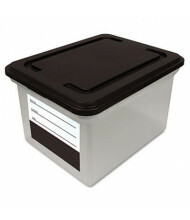 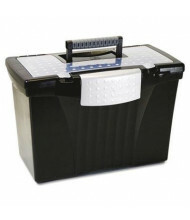 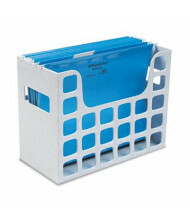 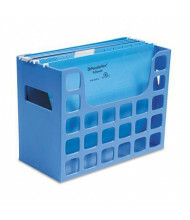 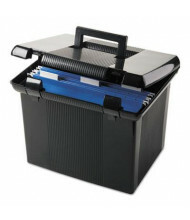 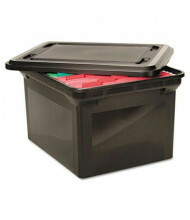 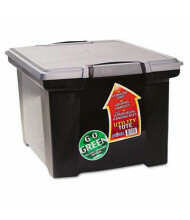 Storage boxes for file folders and hanging file folders allow for portability and storage without sacrificing ease-of-use and accessibility. 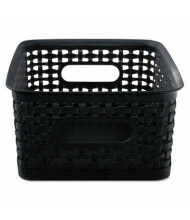 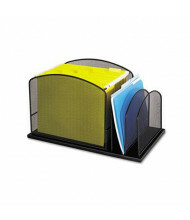 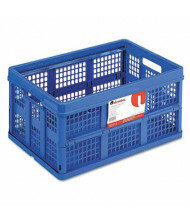 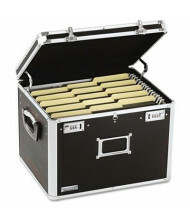 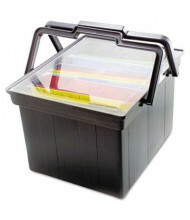 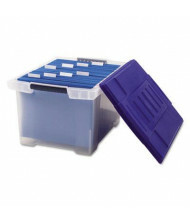 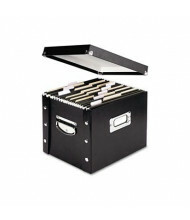 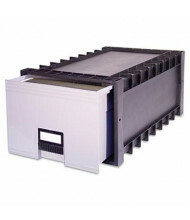 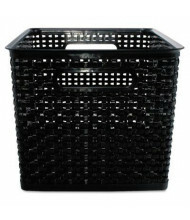 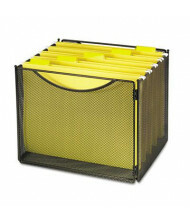 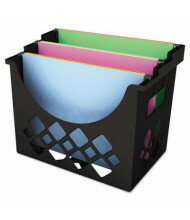 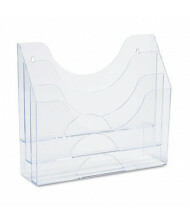 Storage box drawers and desktop filing racks and holders available. 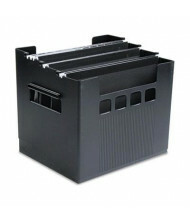 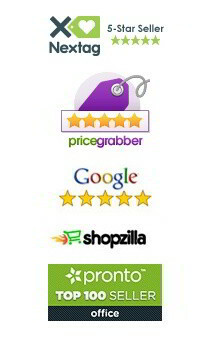 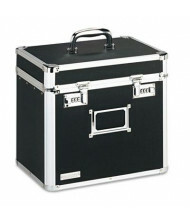 For corrugated file boxes and record banker's boxes, please see our record storage and banker's boxes category.